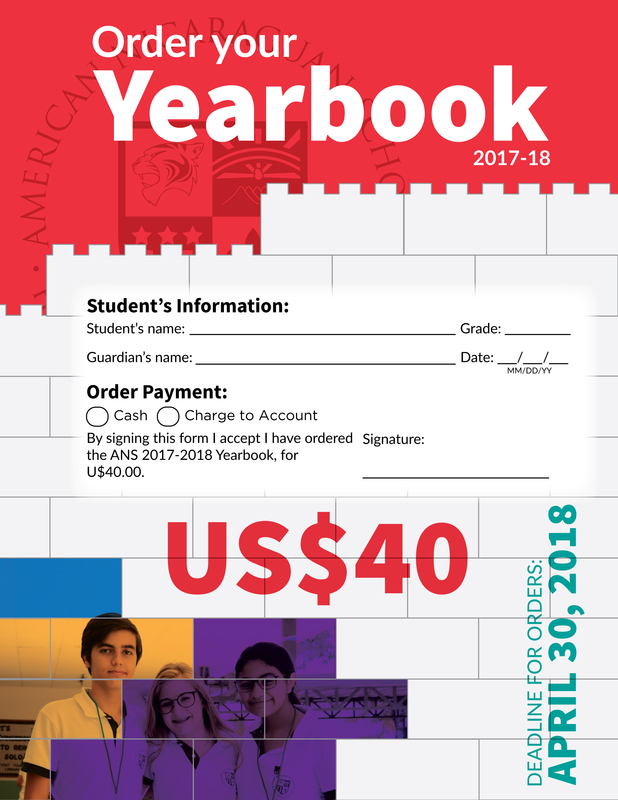 The ANS Yearbook is a collection of memories that will last forever in a printed or digital version. As students looking to the future, we recognize he advantage of pairing their studies with real-life job skills. That is the reason our students are working on their school yearbook. To put together the yearbook, students research the market and create a product by deciding what direction the yearbook wil take. Then they market and sell it. Along the way, they learn about advertising, promotion and public relations. Add that to management, sales, photography, journalism, design, layout and desktop publishing. It takes discipline and teamwork to put together a quality yearbook, and that makes it rewarding. On this website, you'll have access to important information and upcoming activities. Please take a few minutes to go through it . And feel free to email us if you have any question. 100 classrooms win a video chat with a guest speaker!